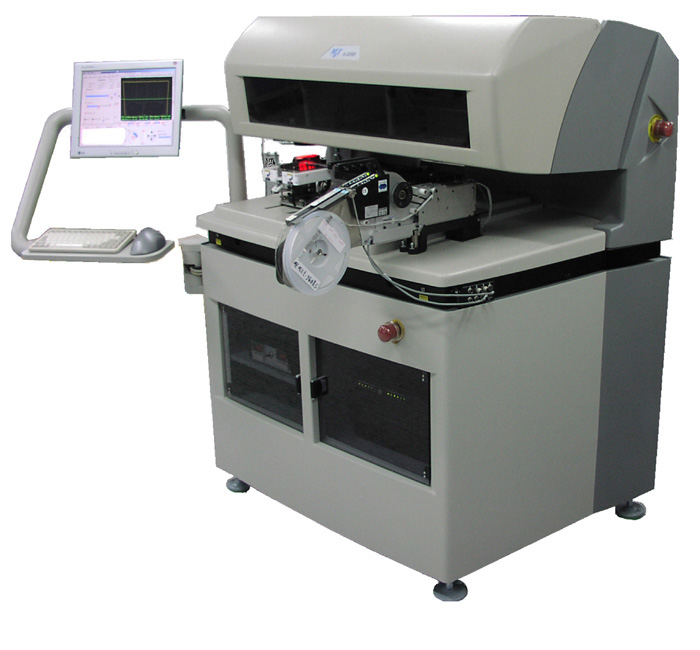 Milpitas, CA, March 31, 2014 – CORWIL Technology (CORWIL) announces continued invest ment in capabilities with the addition of a new MAT 6400 for automated die attach. Improving quality and reliability is a basic tenet of CORWIL Technology’s focus on superior customer service and meeting today’s exacting quality demands in assembly. To this end CORWIL has added a new MAT 6400 die attach system from MicroAssembly Technologies. This equipment acquisition adds capability and improves quality in the assembly operations. process and getting it right is essential for a reliable finished product. The MAT 6400 die attach system helps achieve the goal of a solid foundation by using a high resolution digital vision system to ensure a pick and placement accuracy of 3 um @ 3 sigma (Application dependent). The fully automated system is designed for flexibility and improved quality. The MAT 6400’s handling equipment can pick die from a variety of sources including waffle/Gelpacks, tape and reel feeders giving customers flexibility in their sourcing options. The flexible tooling allows CORWIL to process active and passive components in sizes ranging from 0.2mm to 25mm. In addition the tooling is capable of handling unusual die sizes and aspect ratios associated with CCD’s, sensors and sensitive MEMS devices and ensure accurate BLT (Bond Line Thickness) control. development of custom patterns for a specific project/customer application. The pin transfer process, stamping, has the capability of applying adhesive dots 75 micron and under. Flip chip processing is easily handled with inline bump fluxing as well as over and up looking cameras to ensure accurate chip placement and alignment. Heating of the substrate and tools are available to ensure the quality of the eutectic and thermo compression bonding processes. Die stacking is another advanced feature of this equipment.